...So we thought it was worth exploring what it is that drives us to have a hands-on experience with wild and often dangerous animals.For their thoughts on that, we were joined by two people. Alan Beck is the Director of the Center for the Human-Animal Bond at Purdue University. He was in West Lafayette, Indiana. 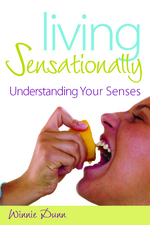 And Winnie Dunn is the author of Living Sensationally. 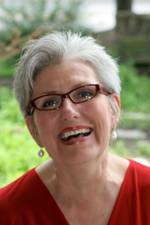 She's also the Chair of the Occupational Therapy Department at the University of Kansas, and she was in Kansas City. Winnie Dunn starts about 10 minutes into the story; press "Play Part One"
It is really an interesting story!